Of course we all want to enjoy a wonderful Thanksgiving meal with family and friends. Succulent turkey, creamy mashed potatoes, warm pumpkin pie topped with whipped cream that is melted just right... That is the stuff Thanksgiving dreams are made of, but they can be nutritional nightmares sure to derail even the most dedicated. The good news is that you can actually enjoy this special season,along with many of the delights and still stay on track with your longer term fitness goals is you use the right healthy food substitutions. You just need a few well placed tricks that will shave calories off your plate and keep your waist line trim. Choose canned gravy over homemade. If you really want gravy, then you are better off sticking with the canned version which offers only 25 calories in a 1/4 cup. Homemade gravy which is most often made from the dripping of the turkey contains a whopping 250+ calories in the same serving size. Make those mashed potatoes lighter. When making your mashed potatoes, replace 2% or whole milk with unsweetened almond milk without losing any of the taste! Skip the alcohol. Whether you choose a beer, wine or whiskey, you are adding an extra 90-300 calories to your meal. AND you are lowering your inhibitions causing you to have less will power and quite often to eat more. Check the calories in your favorite drink HERE. Choose steamed veggies instead of the casseroles. Steamed vegetables are incredibly nutritious, packed with vitamins and light while most vegetable casseroles have significantly more cream and cheese than they do vegetables. For example, 1 cup of broccoli casserole has about 300 calories with 21 grams of fat while 1 cup of steamed broccoli contains only 50 calories! Avoid margarine, butter and gravies. By adding extra butter and gravy to your turkey or potatoes, you can easily pile on saturated fats that will weight you down. Instead, add extra spices like garlic or oregano. Skip the cranberry sauce. While cranberries themselves may be good for you, the amount of sugar added to make cranberry sauce is enough to spike your insulin just looking at it! 1 slice of canned cranberry sauce has about 85 calories with a whopping 22 grams of sugar. Feeling the love for baked sweet potatoes. Sweet potatoes are one of those amazing foods that tastes oh so good when baked to perfection. Top it with a pinch of brown sugar and a sprinkle of cinnamon and this fiber packed nutrition powerhouse is the perfect accompaniment to your turkey. The best part is that you will save tons of calories by choosing this over traditional potatoes. Divide your plate properly. When you are filling your plate choosing wisely can save you a ton of calories. I recommend loading 30% of your plate with turkey or main protein, 30% veggies and the balance with your traditional favorite. Have a salad first… with very light dressing. If you have a Thanksgiving buffet with many options, then make your first pace a loaded veggie salad. Top it with just a dash of dressing, then head to your seat and enjoy. This ensures that you get in veggies first and takes the place of higher calorie foods in your stomach. Be last in line. Chivalry is not just for knights. 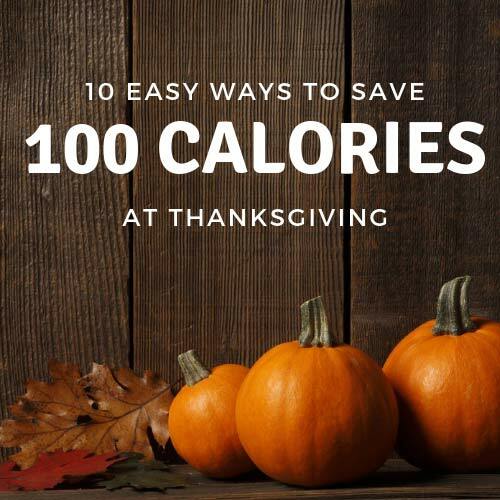 While it is a nice thing to have others go through the Thanksgiving line first, it can also save you on calories. The people who hit the line first are faced tend to feel compelled to take a bit of everything… and feel like Aunt Gertrude is watching to see if they try her homemade casserole. By going last, you will feel less pressure from others and will be able to make more independent decisions. Make a point of talking to your friends and family as you are eating. This will help you eat more slowly and will save on the total number of calories you eat at the meal. 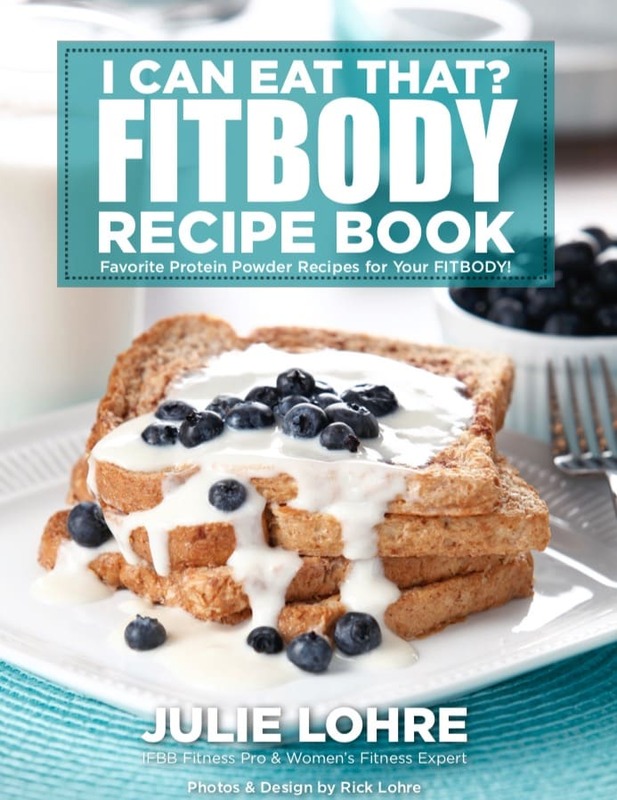 Want some help balancing training and nutrition over the holidays? Get started NOW working directly with Online Personal Trainer, Julie Lohre!